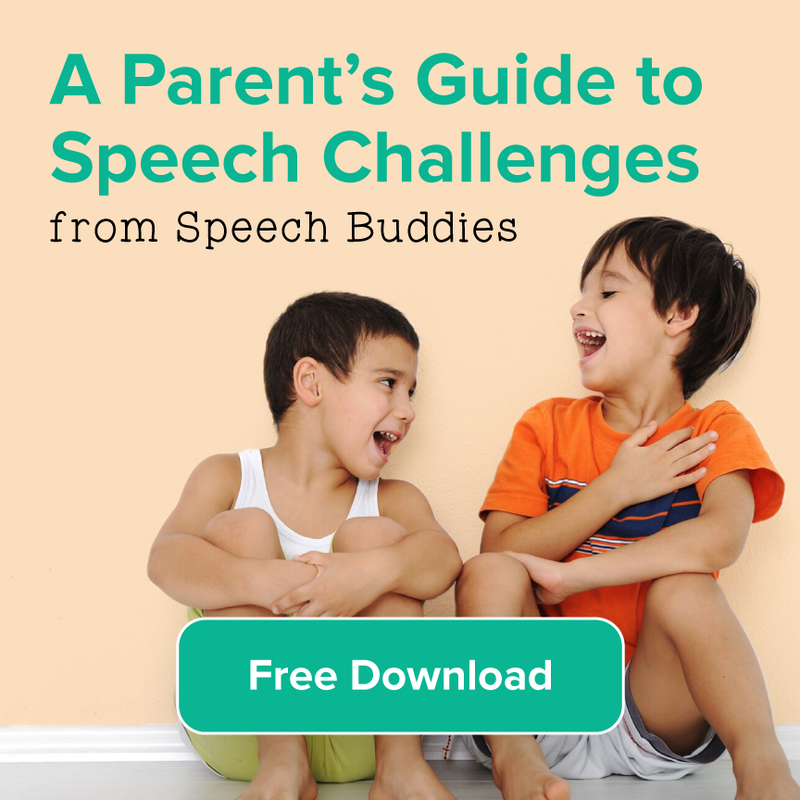 Communicating with your child can be difficult sometimes even without a speech disorder to get in the way. 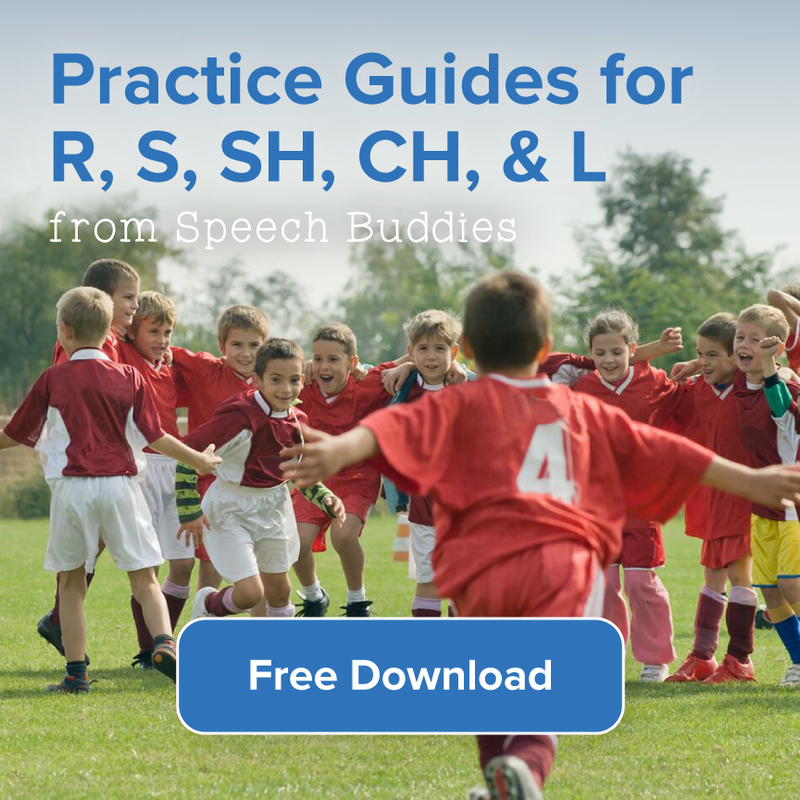 But what if your child has a physical problem that interferes with his speech? We’ve all heard the expression “tongue-tied” to describe someone at a loss for words. However, ankyloglossia, or tongue tie, is a real physical condition. The lingual frenulum is a strong cord of tissue located in the center of the mouth underneath the tongue. Everyone has one. In babies, it serves to help position growing teeth. As a child grows older, the lingual frenulum will typically become weaker and it will recede further under the tongue. When the frenulum fails to do so, it results in a tongue tie. This condition limits the mobility of the tongue. A child with a mild tongue tie may not display symptoms and may not require treatment. Those who have a frenulum that remains tight enough to cause symptoms will often display articulation difficulties. These children have trouble vocalizing the “z,” “s,” “th,” “n,” “I,” “d,” and “t” sounds. The front lower teeth may have gaps and the child may have problems using his tongue to remove food from his teeth. Infants may have trouble breastfeeding; however, bottle-fed infants will not typically have trouble feeding. Not all children require treatment. In some cases, the frenulum will gradually grow weaker by itself. Parents may choose to consider surgery when the child has severe symptoms that interfere with feeding or vocalization. A frenotomy is the most common type of surgery used to treat tongue tie. After applying a local anesthetic, the doctor will clip the frenulum in order to release the tongue. 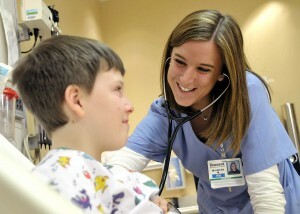 This surgery is generally performed on children younger than one year of age. Children who are older than 12 months may undergo a frenuloplasty. This procedure is much the same as a frenotomy, except that stitches are used to close the wound. It may also be done under general anesthesia. 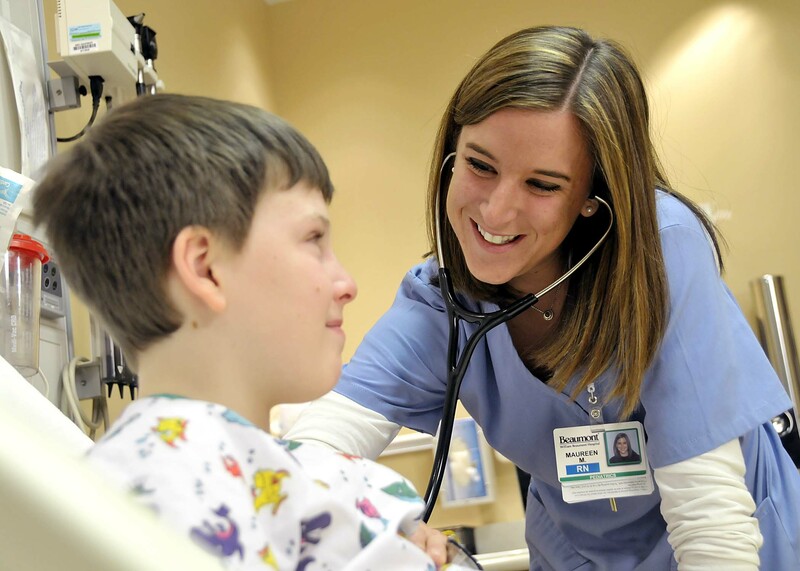 Regardless of whether the child has undergone surgery, speech therapy can be beneficial. In children who do not have surgery, speech therapy cannot correct the abnormal frenulum. 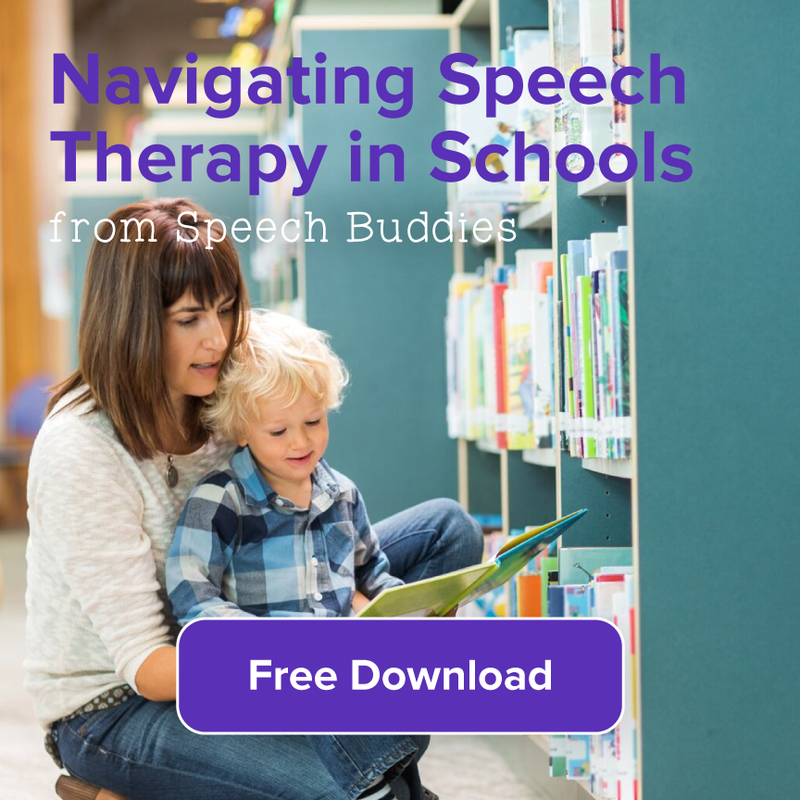 However, a speech-language pathologist (SLP) can help the child articulate sounds more clearly. 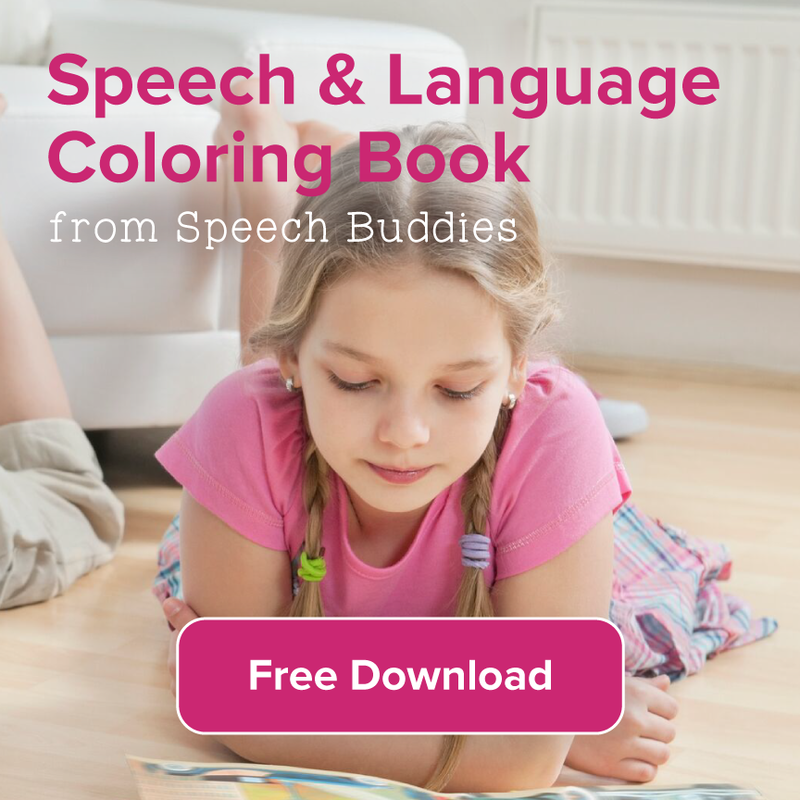 The SLP can also teach your child some simple exercises that can improve tongue mobility. Encourage your child to do these exercises at home to accelerate his progress. 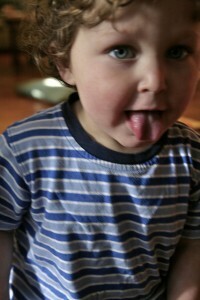 Have your child poke his tongue at his right cheek and then at his left cheek. He should keep his mouth closed during this exercise. Make a game out of trying to touch the nose with the tongue. 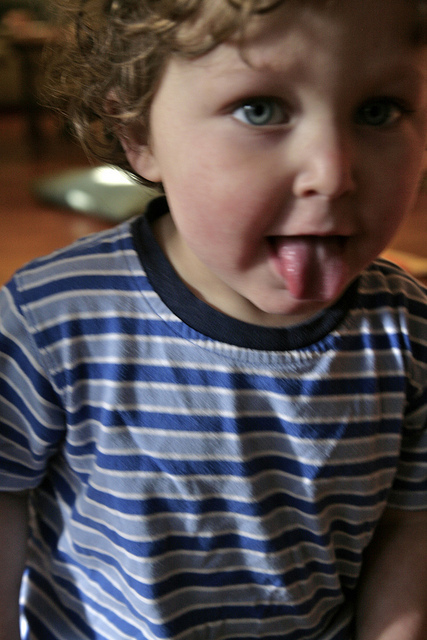 Have your child stretch his tongue up and then down toward his chin a few times. Have your child open his mouth and touch his front teeth with his tongue.